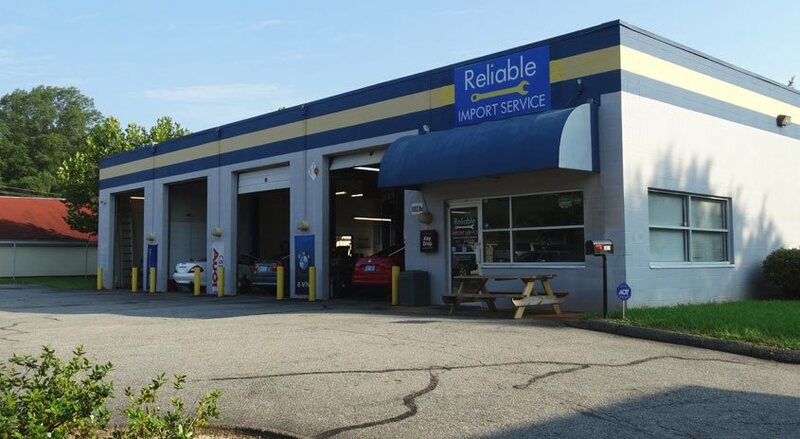 Since we first opened our shop doors over 30 years ago, Reliable Import Service in Raleigh, NC has provided drivers with top quality vehicle maintenance and automotive repair for their import car. Raleigh drivers consistently bring their cars to the ASE certified technicians at our shop, because they know they can count on our service. Using state-of-the-art technology, our knowledgeable team can help with all of your automotive needs – from quick maintenance and oil changes to complex transmission repair and engine diagnostics. At Reliable Import Service, we want to make your visit with us as pleasant and as convenient as possible. While your vehicle is being serviced, we welcome you to relax with a complimentary refreshment in our comfortable waiting area. You can also take advantage of the free Wi-Fi Internet, TV and magazines for entertainment. A family-friendly auto mechanic shop in Raleigh, we make sure to always have children’s books and puzzles available for our younger patrons. If you prefer to drop your vehicle off, our free, local shuttle service is ready and willing to take you wherever you need to go. Raleigh drivers know when they come to our auto repair shop, they’ll receive personal attention, honest answers, and helpful advice. 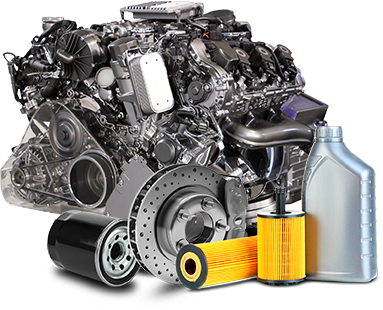 With more than 30 years of combined experience, our ASE certified technicians can help with all of your import auto repair.